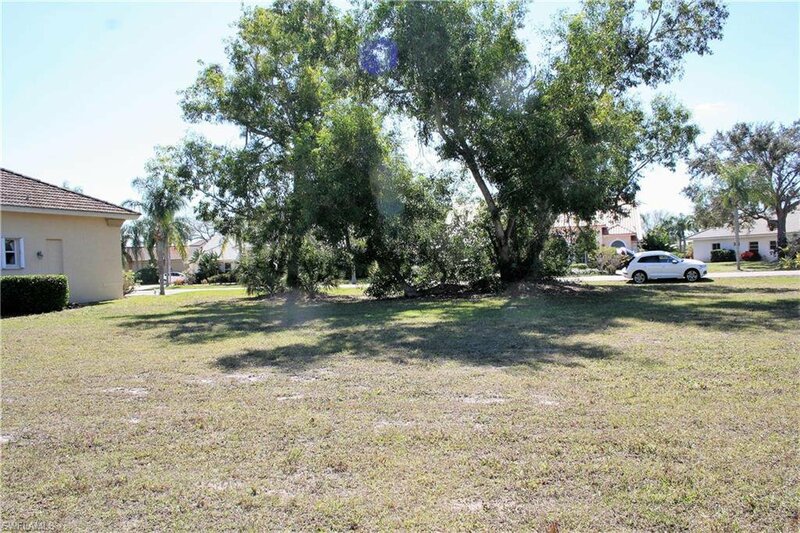 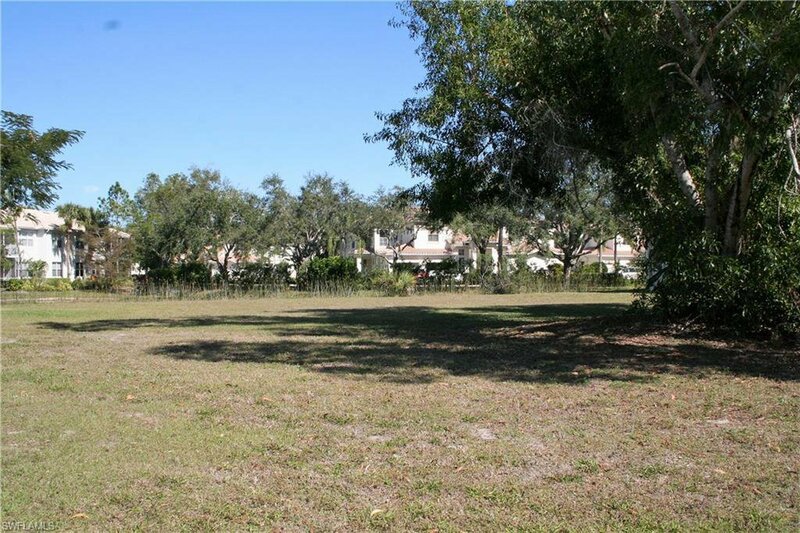 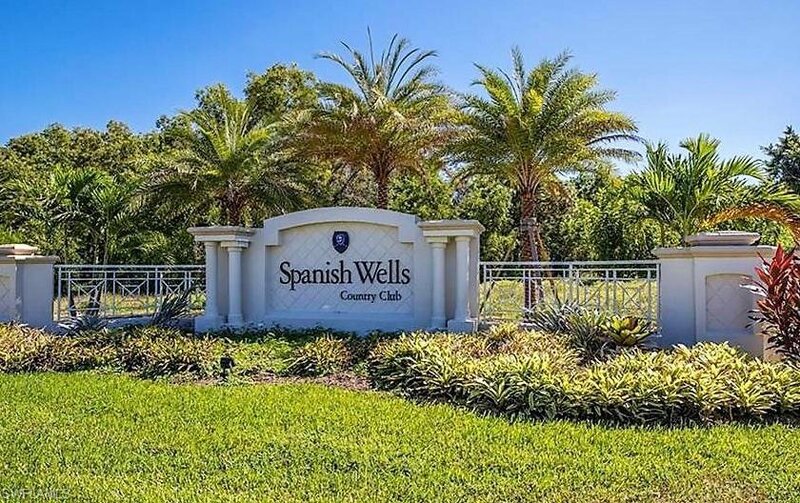 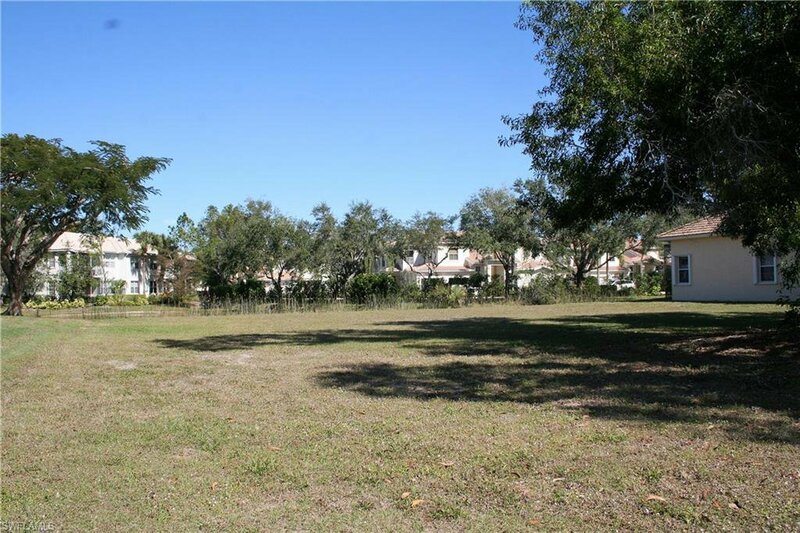 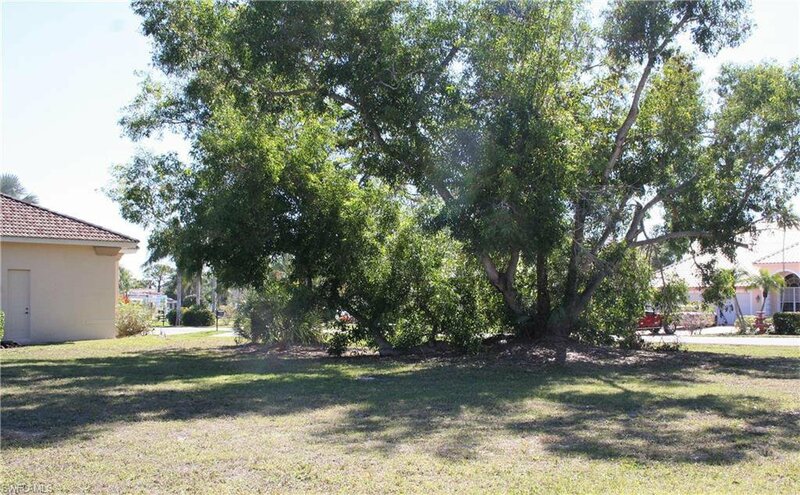 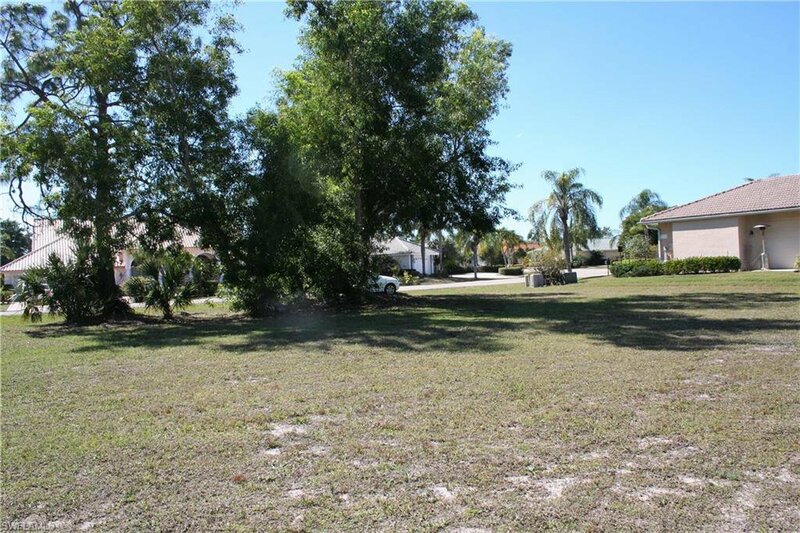 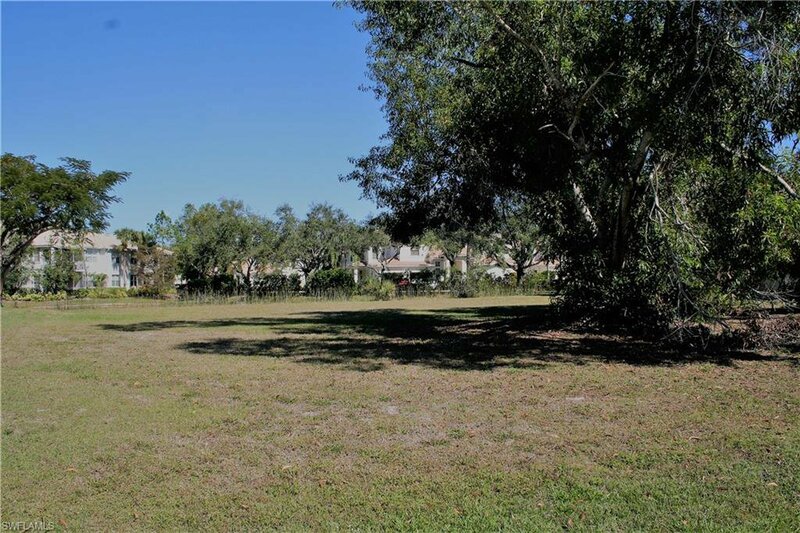 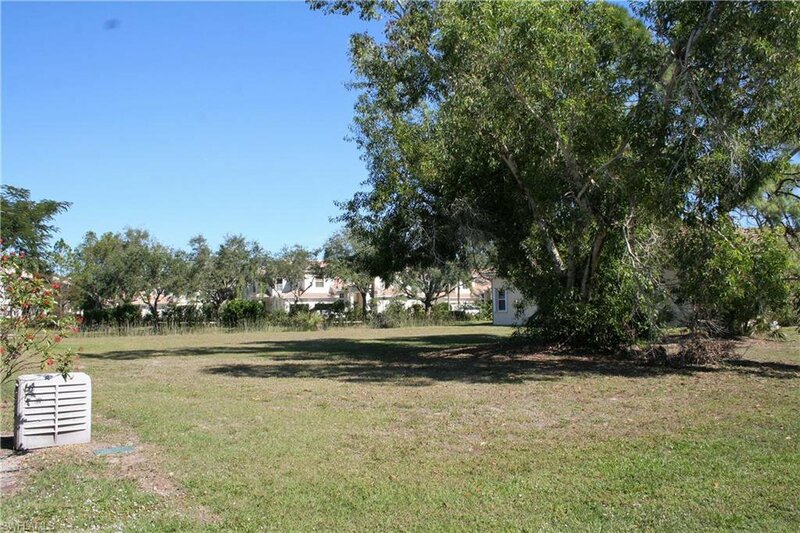 Build your dream home on this lot in Spanish Wells County Club. 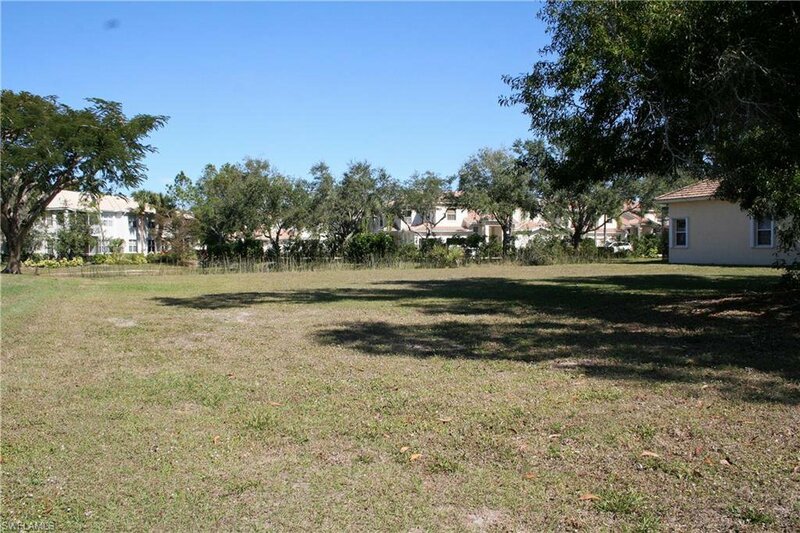 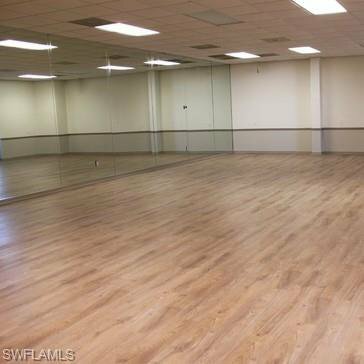 It is mostly cleared and ready for a builder to create a home for you. 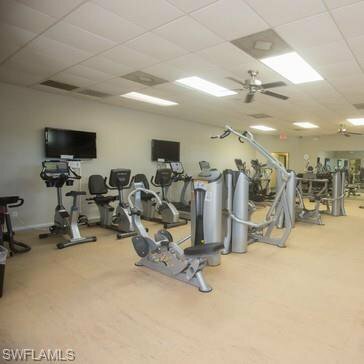 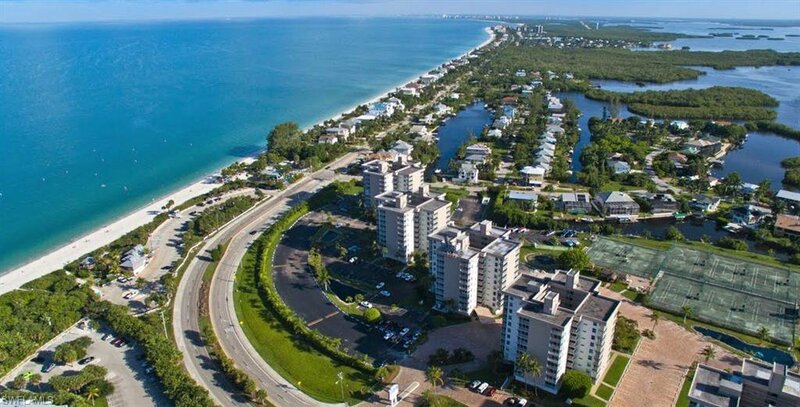 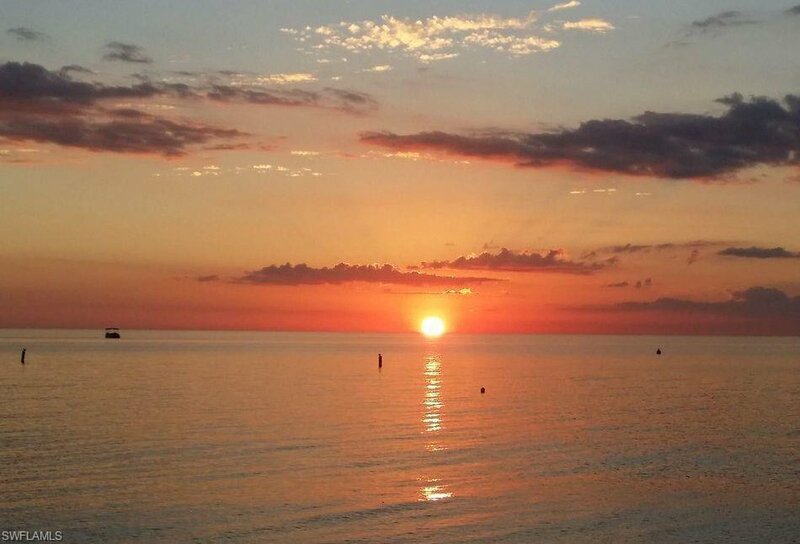 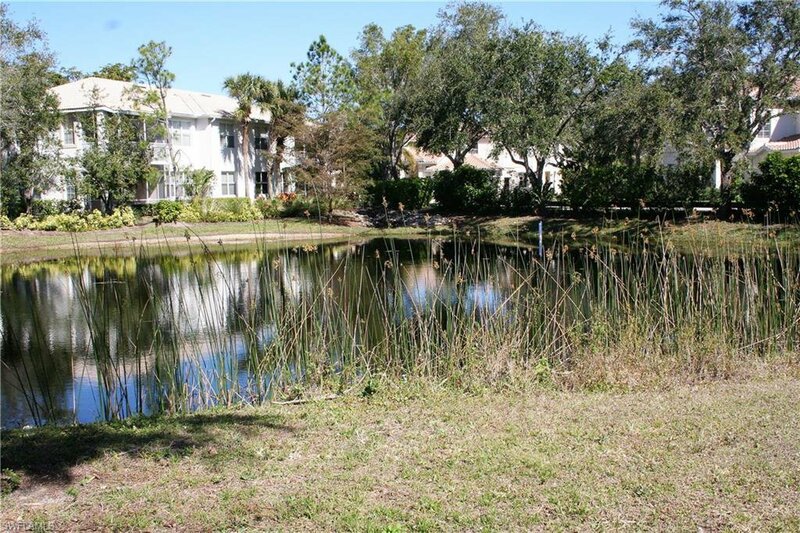 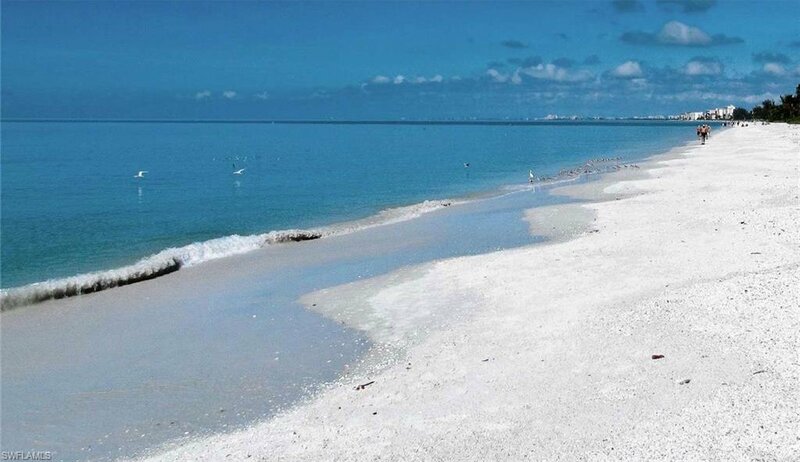 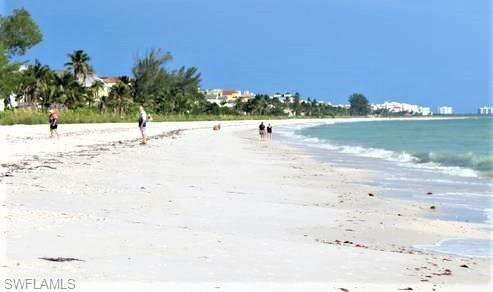 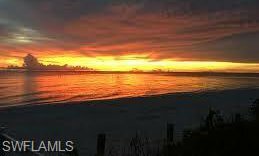 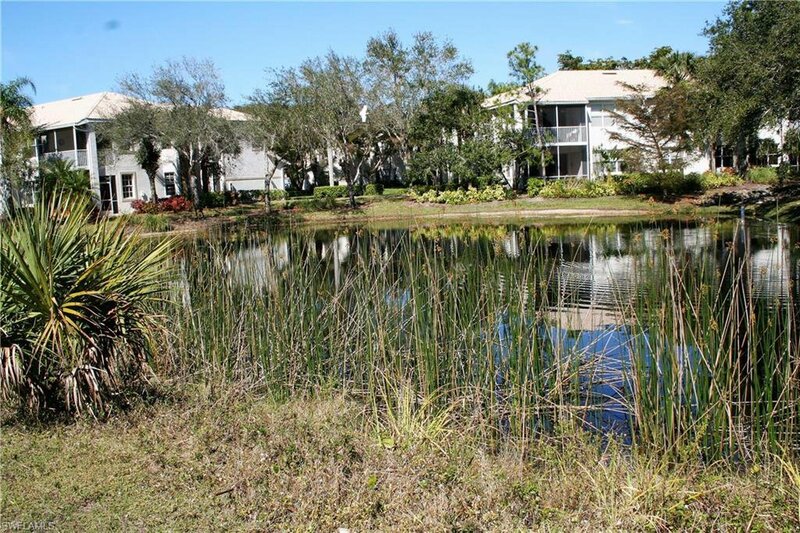 This community is only 3.5 miles to our world class white sand beaches. 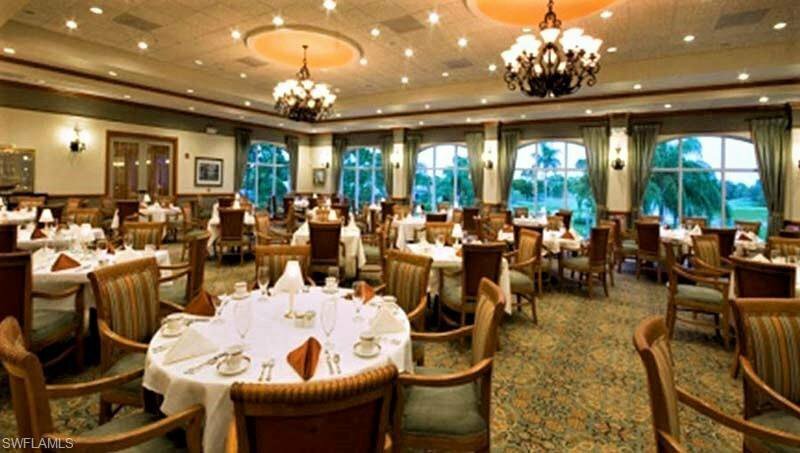 Shopping, dining, theaters, the airport and much more are close by. 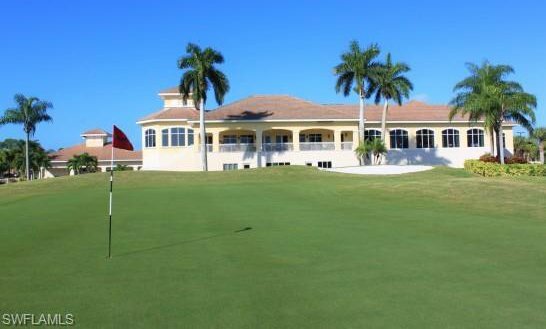 Golf and social memberships are available but not mandatory.